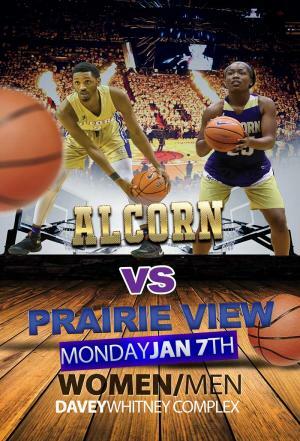 Tickets for Alcorn vs Prairie View A&M University in Lorman from Impact Tickets, LLC. 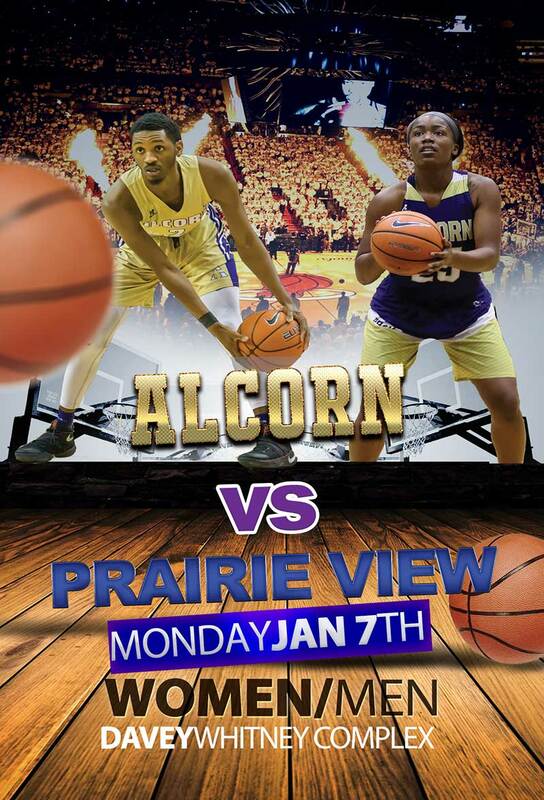 This is a SWAC match up of Alcorn's men and women vs Prairie View. ALCORN HAS A CLEAR BAG POLICY!